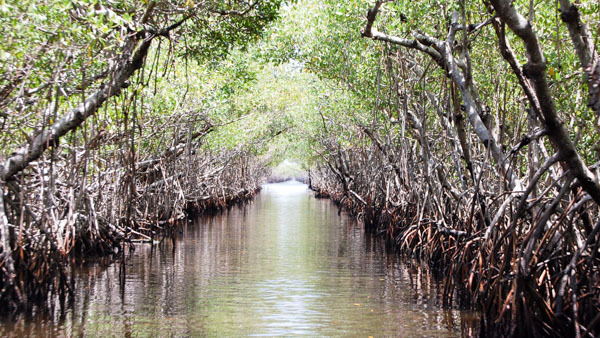 Are you a nature lover? 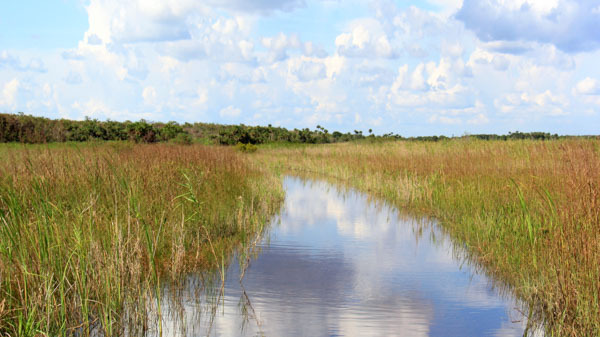 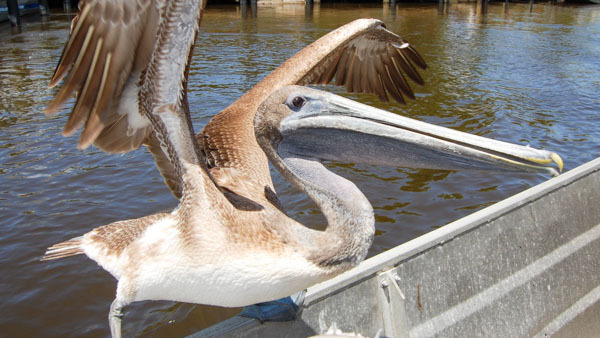 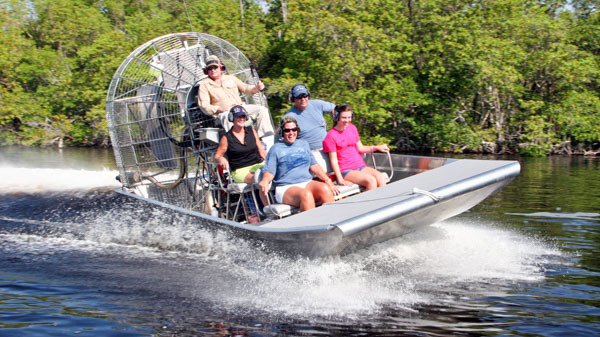 After an exciting airboat ride, do you want to slow it down a little and enjoy the scenery? 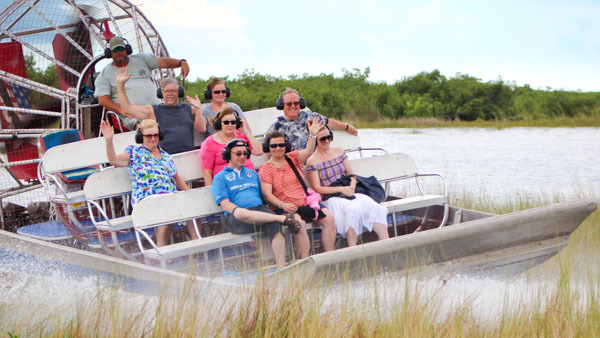 Then our half-hour swamp buggy tour is for you! 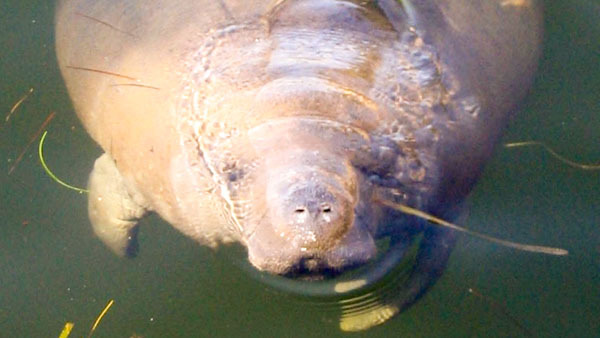 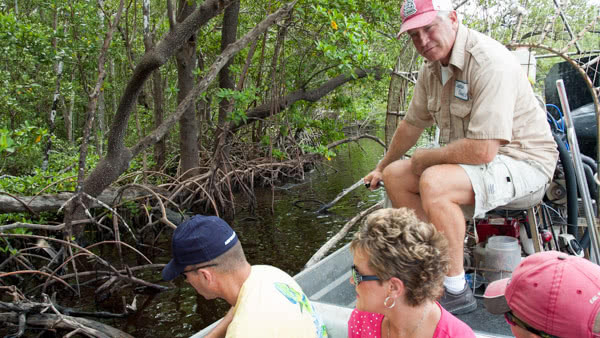 Your guide will drive you in an elevated buggy above the cypress forest to point out plants, animals, Native American artifacts, and if you’re lucky, manatees in Manatee Pond! 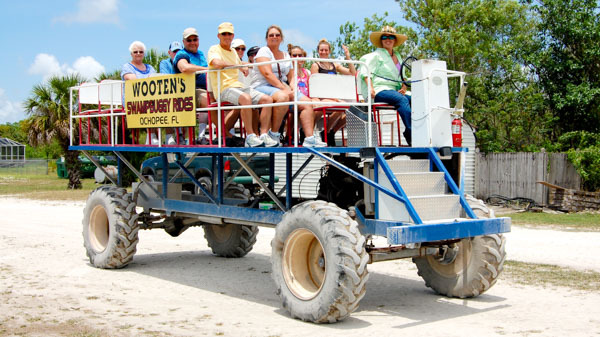 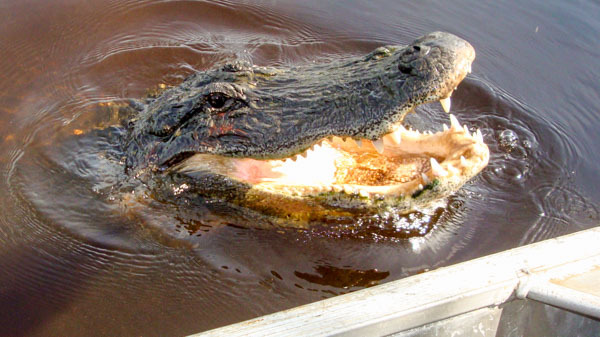 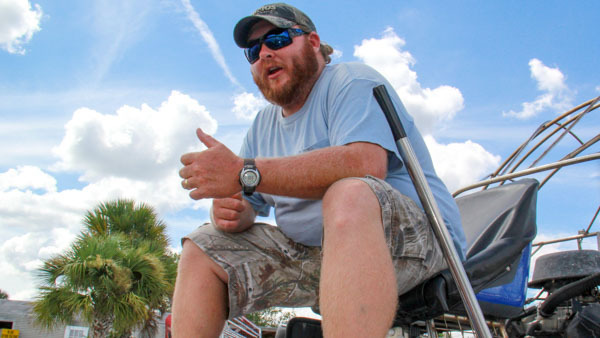 Our swamp buggy tours leave every half hour between 9:00 a.m. and 5:00 p.m., 365 days a year. 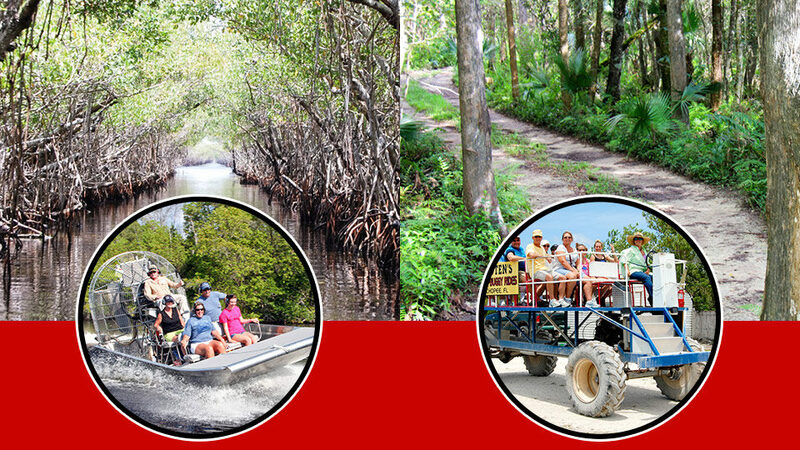 Tours last about a half hour. 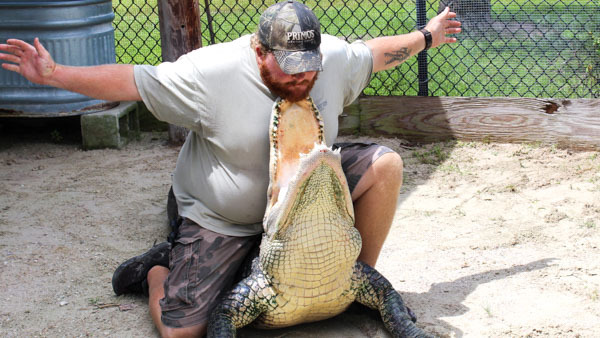 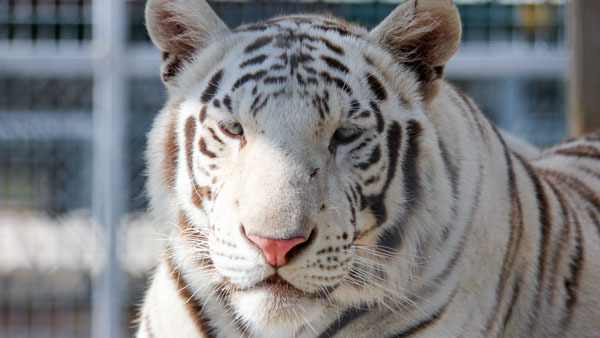 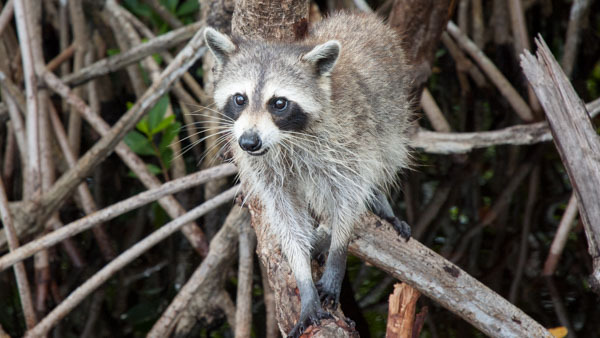 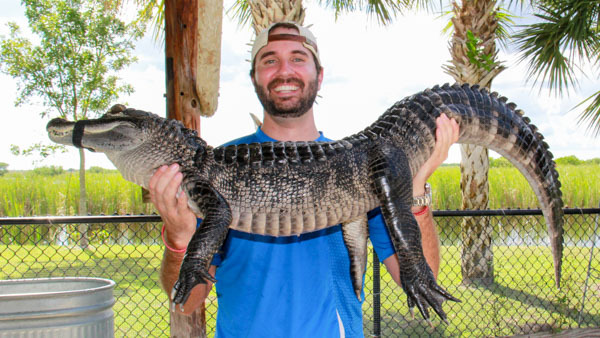 Get up to a $2.75 discount, free Alligator Hugs, and free admission to our alligator show and Animal Sanctuary when you sign up for our email newsletter!